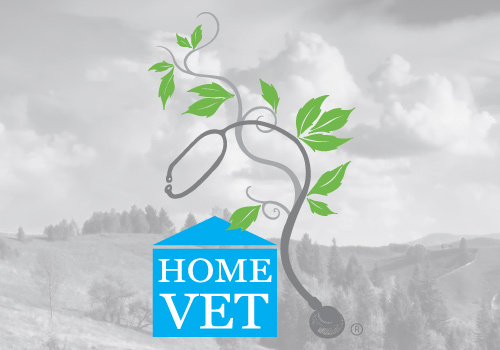 Over 75 articles on why your pet might be sick, written by qualified vet and leading veterinarians including homeopath Dr Jeff Feinman. Who Can I Turn to for Support When My Pet Dies? Should I Treat My Pet’s Tumor with Radiation Therapy? Are Mast Cell Tumors Common In Dogs? Mast cell tumors (MCT) in dogs are very common, accounting for approximately 20% of all skin tumors in dogs. For most dogs, the underlying cause promoting the development of the tumor is not known. Should I Treat My Pet Who Was Diagnosed with Cancer? What Should I Do If My Pet Is Diagnosed With Cancer? Firm fundamental suggestions based on literature about how nutrition can impact cancer. Dietary factors have been thought to account for about 30% of cancers in Western countries. How Do I Decide If I Need To Find a Surgical Specialist? My Vet Thinks My Pet Is Very Sick. What Do I Do Now? I am a very strong advocate of obtaining any indicated non-invasive diagnostic information when treating a sick pet. Chronic kidney disease is defined as kidney disease that has been present for months to years. Chronic renal disease (CRD), chronic renal failure (CRF), and chronic renal insufficiency refer to the same condition. CKD is not a single disease. How Can I Determine My Pet’s Quality of Life? Most geriatric animals have one or more abnormal conditions that appear in their senior years and these conditions generally worsen with time. Hypothyroidism is the most common endocrine disorder of canines, and up to 80% of cases result from autoimmune (lymphocytic) thyroiditis.